Jose Abreu’s two-run single with two outs in the ninth inning gave the White Sox their second walk-off victory of the season, a 4-3 win over the Yankees on Tuesday night at Guaranteed Rate Field. 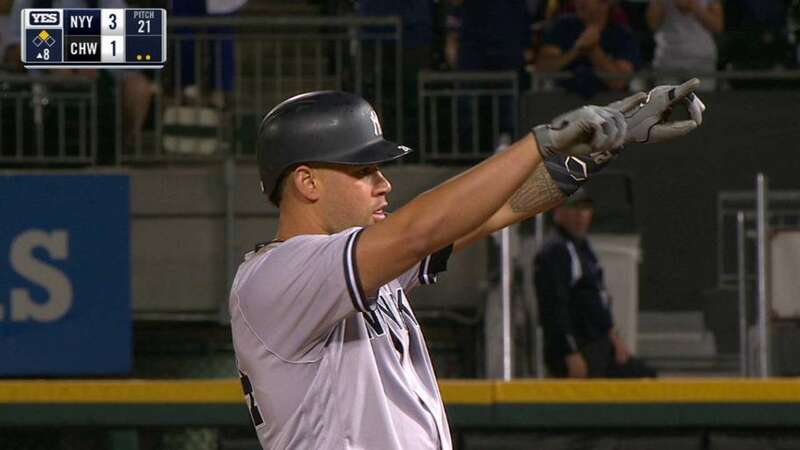 Abreu beat Dellin Betances, who walked two and hit one to load the bases with one out. Melky Cabrera flew out to left for the inning’s second out before Abreu delivered. Before Abreu’s ground ball to left, the White Sox had seven baserunners over the last two innings without a hit.